“Try it before you buy it” has become something of a standard in software purchasing, but for robust software products, letting potential customers fully “try it” does not work due to high product complexity and configuration required to drive value. It takes time and costly resources for new customers to set up and configure feature-rich products, like CRMs and analytics platforms, to their needs. Therefore, the first time a customer begins using the product is frequently post purchase. It’s then up to post-sales teams of account managers, success reps, and support to onboard and train new users. Users become reliant on calls and 1:1 help while getting started. The more back-and-forth help new users need, the more their motivation to use your product chips away. Here are four ways to kill new user momentum with new user onboarding calls. This can demand a lot of attention from new users. If 2-3 users from each new company need one or two calls, that’s a few collective hours of the company’s time just to gain a basic understanding of your product. The goal of onboarding is to make it as easy as possible for your users to achieve value. The best user onboarding experiences are effortless and take advantage of the product’s UI to build excitement. Oftentimes, handholding users through the first few runs of your product can diminish true discovery and obscure the aha! moment. 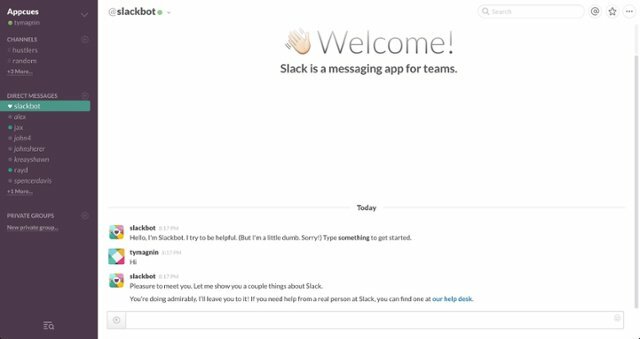 Since user motivation is at an all-time high during onboarding, asking for too much time and attention through a series of how-to calls can damage long-term user engagement. It’s no surprise that not all your users will make it to the call. In a busy week, users won’t prioritize a call on setting up new software over getting work done or meeting with their teams. Some companies depend on a train-the-trainer model where a customer success rep trains one user and that user then trains other users. This can work, but sometimes, users downstream don’t get all the help they need to be successful. There’s also the new hire gap. When a customer makes a new hire post-onboarding, they may not have the luxury of detailed set-up calls. Instead, they’re left to asking colleagues questions, exploring docs, or clicking around until they figure your software out…until they don’t and begin looking for alternatives that they feel more comfortable with. If you use onboarding software like Appcues, you can personalize a new user's product experience base on their role and permissions, making sure that no user gets left to struggle with your product. 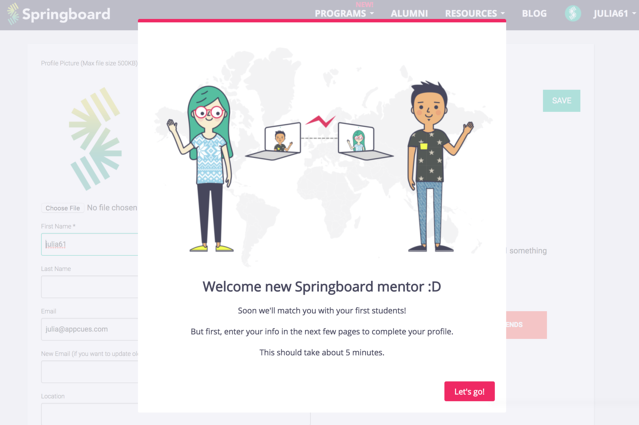 ‍Springboard uses Appcues modal windows to build personalized onboarding flows. Furthermore, you can analyze which users successfully completed key actions and which ones stopped mid-way. This type of insight lets you proactively refine your messages and target users based on what they’ve done in your product. Sometimes, post-sales how-to calls just aren’t engaging. People don’t always listen (*cough cough* cell phones) and take in all the information they’re given. After the call they immediately forget what was said. This is expected, but it sets the stage for a bad product experience. When users try to use the product on their own, they get stuck. Some users might email a few follow-up questions. Others might set up another call for later in the week. The whole exchange could take a few days, and during this time, your users are blocked and waiting for guidance. Worse yet, some users may just disengage completely. Many people just want to learn at their own pace. They don’t want to get on your calendar or listen to you. When these users have to schedule time in their day just to learn the product, they get frustrated. It’s inefficient at best, and often damaging to the business. When your users are blocked, the time-to-value becomes longer. This is not the first impression you want to give to a new customer. And this could be killing the momentum for them to set up and be successful. On the other side of the coin, customer success teams have to repeat how-to calls over and over again, which can have an effect on how well they perform these calls. This also means they handle less accounts, and team size swells unnecessarily. With Appcues, after initial how-to calls, your post-sales teams have back-up right in the product. When a user logs into and navigates your product, there’s contextual help waiting for them. 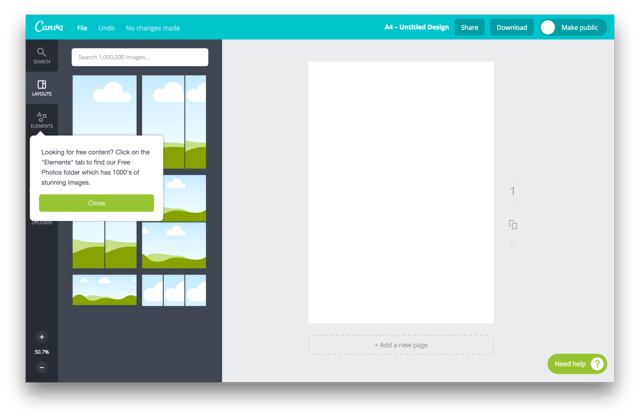 Canva uses Appcues tooltips to provide contextual in-product help.Type image caption here (optional)Type image caption here (optional)Type image caption here (optional)Canva uses Appcues tooltips to provide contextual in-product help. Type image caption here (optional)Canva uses Appcues tooltips to provide contextual in-product help.Canva uses Appcues tooltips to provide contextual in-product help.fCanva uses Appcues tooltips to provide contextual in-product help. Canva uses Appcues tooltips to provide contextual in-product help. Users don’t have to reach out with the same questions over and over again, and your team can spend time focusing on more accounts. By supplementing new user onboarding calls with in-product training, you can speed up the value that a new user gets from your product. Since activation is the most impactful stage of the user journey, this will have ripple effects for retention and upgrade and referral opportunities. You will also free up time for your post-sales teams, which means you can do more with a smaller team. Take advantage of better in-product training by giving Appcues a try today.